We all understand the importance of safety. 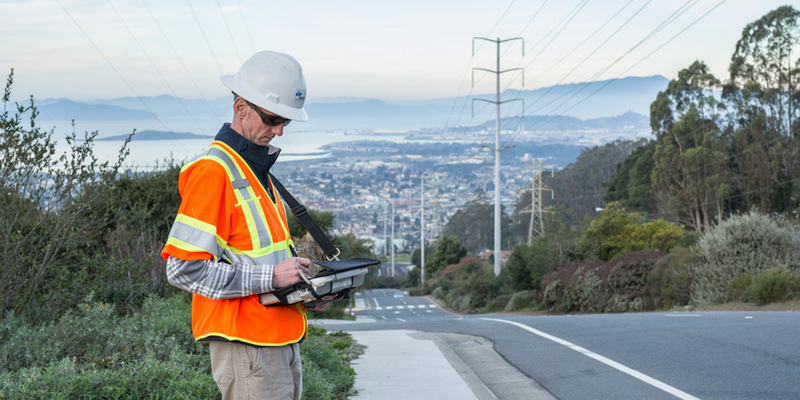 But sometimes, ongoing improvements to your safety program can take a back seat when you’re focusing on providing reliable service for thousands of customers or members in your service area, or working through thousands of miles’ worth of vegetation. Along with the internal review of your safety program, our team will also interview your organization’s key personnel and management. Our qualified experts perform field audit assessments on equipment and tree crews to understand the nature of day-to-day activities and check that worker safety is being practiced at all times. Our safety gap evaluation identifies where your teams are already performing well and shows what factors you can leverage to strengthen the safety culture in your organization. We examine your program in-depth and make recommendations based on deficiencies within internal reporting, employee safety training, and other safety gaps. At the end of our evaluation, your organization will be equipped with the knowledge and recommendations needed to implement and maintain an industry-leading, best-in-class safety program. Through our safety gap analysis, we may also discover you’re already maintaining a sufficient safety program, thus giving your organization an independent assessment reinforcing your current efforts. At ACRT Pacific, we believe that this industry is all about people: our employees, our utility partners, and the customers they serve. Whether you’re a utility or a company that works with utilities, keeping people safe in our industry is paramount, and our safety gap analysis program makes it so you’ll be able to do just that. Contact us today to learn more about this crucial service.